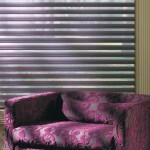 Silhouette blinds can give a marvellous glow to any room in your home. These shades are one of a kind in that they efficiently offer natural light illumination even when the panels are closed. 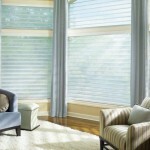 This is due to the two sheer fabrics that allow light penetration and privacy. Moreover, they are made from ultra durable materials and hardware for longer use. Convenient operation – One of the most commendable features is the slats can be immediately adjusted to the exact preferred angle. They can also be motorized for easier and more convenient operation. 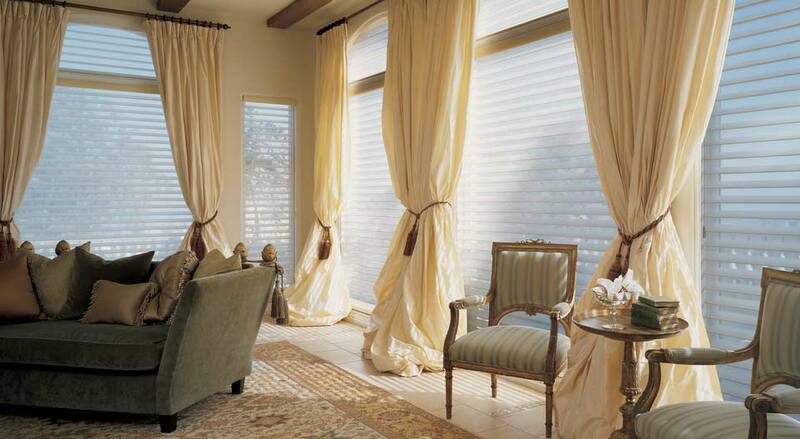 Wide range of fabric options – This window treatment can suit your home’s design as they are available in different fabrics. 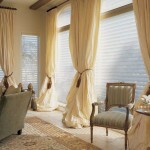 There are classic linen textures, solid shades and even crinkle textured curtains. 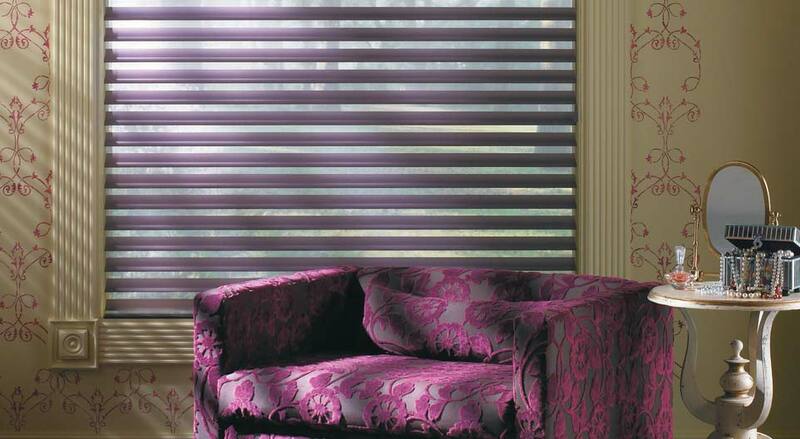 Added practical features – Silhouette blinds do not only allow proper room illumination; they can also make homes more efficient. There are certain types that can also have safety features like flame-retardant. Others can come with energy-efficient and sound insulation properties. 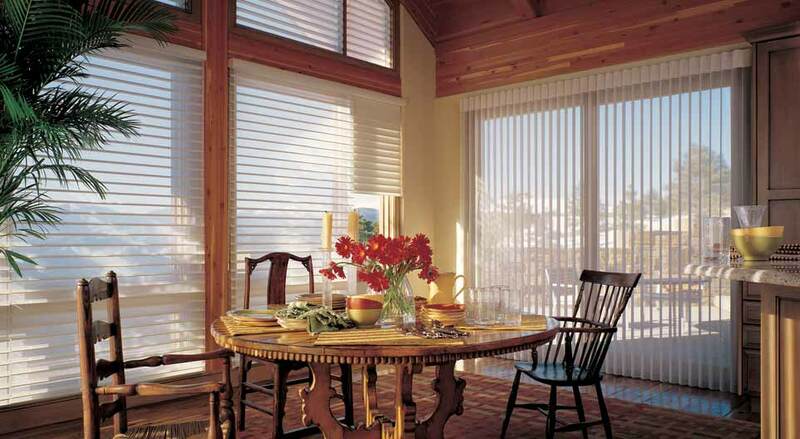 Fits perfectly – Aside from the huge collection of fabric choices, this window treatment can also be placed at windows with irregular window and door shapes. This includes arches, glass doors and even trapezoids. 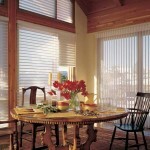 Appearance – Silhouette blinds are sophisticated window treatments although they feature a simple design and construction. Their ability to disseminate light throughout the room highly contributes to the glamourous look of other decorations in your home. 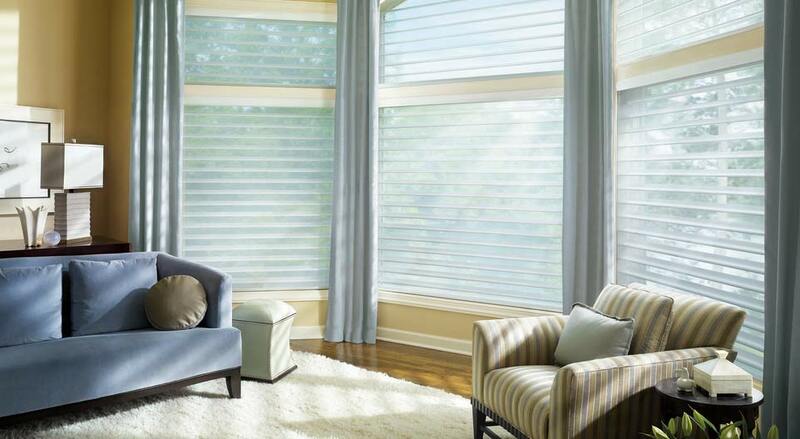 Hunter Douglas makes the most efficient and elegant silhouette blinds in the industry. Allow us to help. Book a consultation today and let’s turn your project into a reality. Call 613-730-9090 or fill out our form below.